What an emotionally exhausting week for all in the dive community, as we, with the rest of the world, awaited the rescue of the 12 boys and their coach from the flooded Thai Tham Luang cave system. First things first – a HUGE applause from the entire world is owed to all of the divers involved, the full rescue team, and of course the Thai SEAL team is owed a debt of tremendous gratitude accepting the sacrifice of one of their own and still moving forward with such a humanitarian act of selflessness. On one hand its unfortunate that it takes this type of horrific circumstance to shed light on diving, but on the other hand, it is these isolated feats that helps carry the whole industry forward. Most divers watching the news in earnest every day, as I was, were probably bombarded with questions from the non-divers in our immediate circles. With circumstances being horrific for the average person, they were almost twice as horrific for many of us who know and understand what the circumstances meant – that the surface was not an option. The psychology behind entrapment is complicated, at the root of which is the ability to work through the “fight or flight” reflex. That is, when confronted with stress or panic, the diver must resist the urge to “flight” (or runaway), and stay with the moment with a calm that provides for the “fight”. 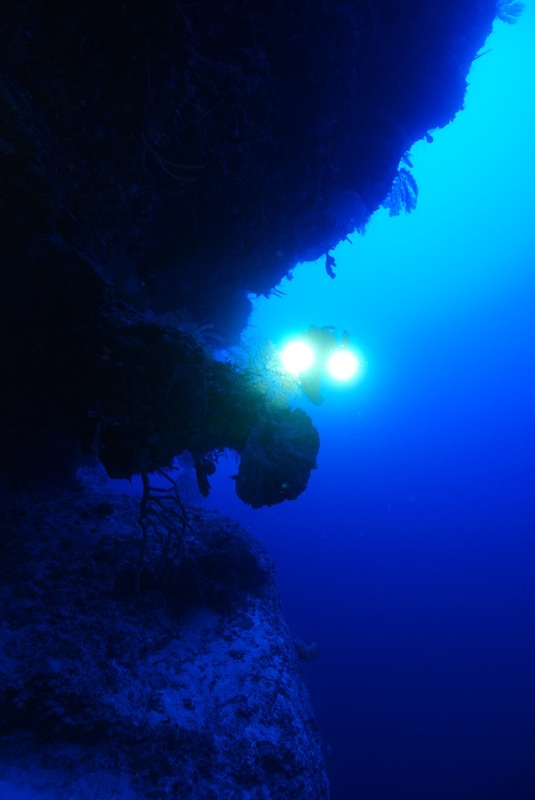 Those instincts don’t come naturally for many, and are what makes or breaks many people when undertaking more advanced diving – not only overhead environments such as caves, ice, or wrecks, but also those physiological ceilings that come with deeper decompression diving. 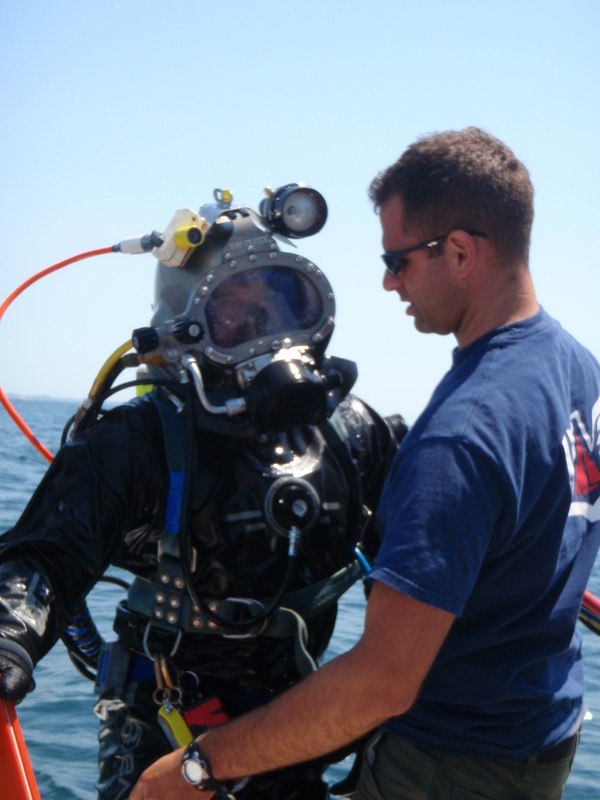 In basic scuba (day 1 stuff) there are a few fail-safes taught for better or worse. First is that there are a couple of last ditch efforts for ascending when $#!T hits the fan, namely running out of air. One would be an emergency swimming ascent, meaning an out of air diver can simply “swim to the surface”, exhaling continuously. Logic would then tell you that you shouldn’t be diving deeper than a depth from which you can comfortably make this emergency swimming ascent. In practice, that would limit most people with average fitness and skills to within 60 feet of depth, possibly even shallower in more challenging conditions. A second last ditch effort is an emergency buoyant ascent, enabled by ditching your weights which make the diver positively buoyant. There is little control over speed here and lung over expansion injuries are a real cause for concern. I cringe just thinking about either of those two last ditch efforts. The best bet, always, is to ascend and exit at the same place you enter and descend. This holds true from basic scuba 101 through to the most technically complex deep and/or cave dives. To do that, you have to plan for it, have the right tools for the job, allow for contingencies to return to the point of entry via alternate means if necessary, be smart about navigating, and accept that your fight or flight reflex needs to tuned into fight mode. Taking that perspective, every dive is an ‘advanced’ dive, and should be planned accordingly. 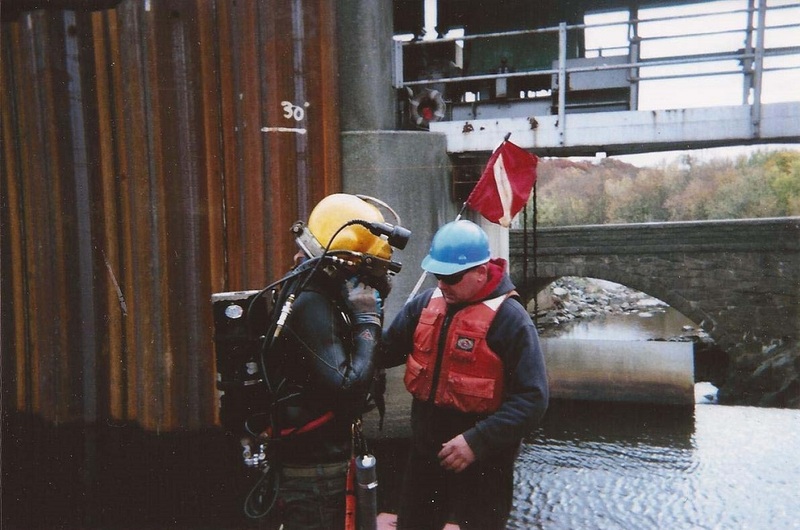 I came to adopt this perspective through years and years of inshore marine construction using surface supplied air diving in some compromising environments. The umbilical was not only the lifeline, but it was your highway home to the point of entry. 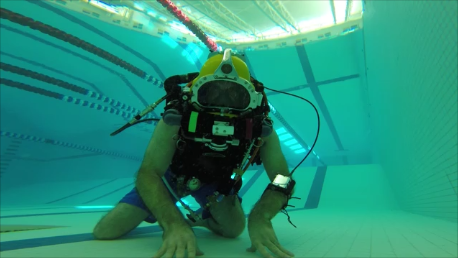 By eliminating the underlying stress of knowing how to get home, the diver can work with acute focus on the task at hand, and then simply “follow your rig” home. 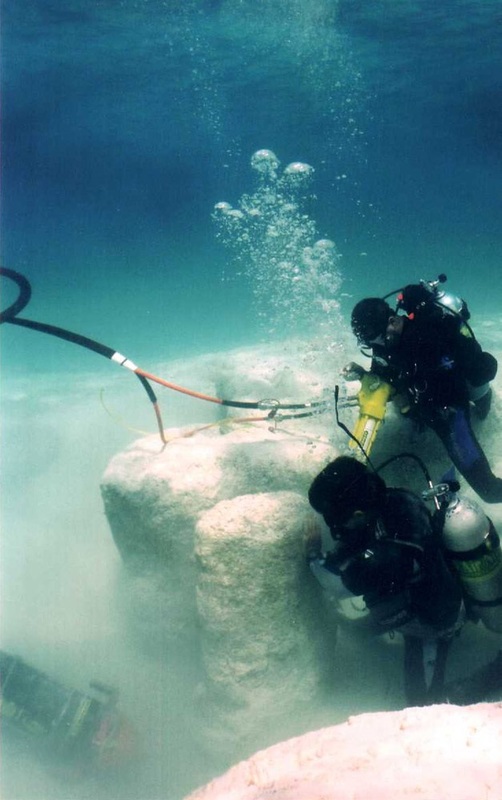 When that lifeline goes away, which is the convention for recreational, technical, and scientific diving excursions, that added element of maintaining the discipline to come home is easily taken for granted. 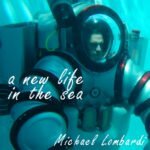 My opinion is that earlier phases of openwater training should be emphasizing the importance of starting and finishing in the same place, highlighting not only navigation techniques, but how to employ the proper redundancies to get back to that point, and understand the consequences of not getting back to that point. That train of thought is the start to train your reflexes to fight, rather than flight. That said, on your next dive – regardless of its depth or duration – attack it considering that the surface is not an option, and that even on a routine openwater dive, your exit is not simply 30 feet above your head – it may be 500 feet cross current to the beach. That changes a lot. Now, in the context of this dramatic and nothing short of herculean cave rescue, I’ve emphasized this point over all else – just the dive in to that chamber and back alone is a big deal. Then couple in the fact that the rescue had to account for the safe return of additional persons, plus redundancies for everyone, plus focusing on a degree or training to keep a calm and focus with the kids when underwater and maneuvering restrictions, is nothing short of monumental. These types of unfortunate circumstances also point out the critical nature of humans maintaining the capability to operate in extreme environments. That comes with significant investments into a state of readiness through training and ongoing proficiency activities. 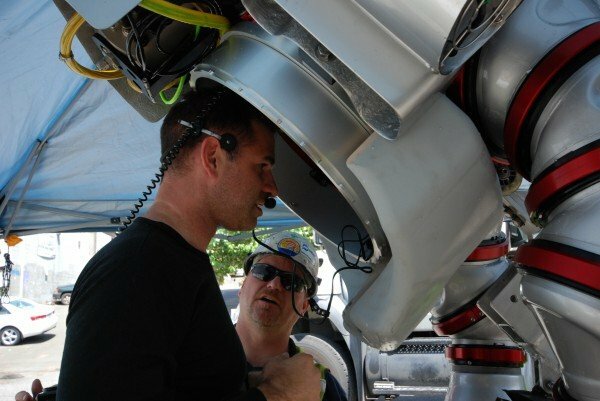 The techie people that are quick to dismiss diving to alternate modes of robotic intervention can’t shake a stick at this one – no robot in the world could have made that rescue, and no human would be able to make that rescue without dedication, commitment, an investment into a state of readiness, and a community that fosters the activity of diving. 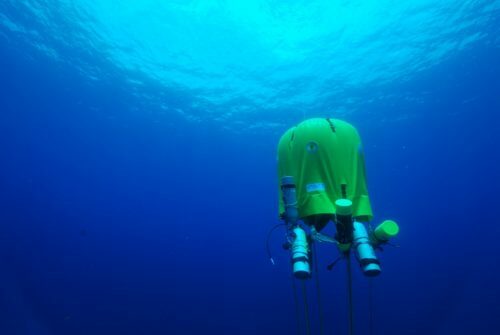 Diving is essential for our species – here on Earth, as we set sights on other planets, and within environments yet to be intervened, because the surface is not always an option. To the entire team – well, well done – my vote for heroes of the year.